Hawaii has a reputation for being one of the most beautiful places in which to hike, and the distinction is well-deserved. 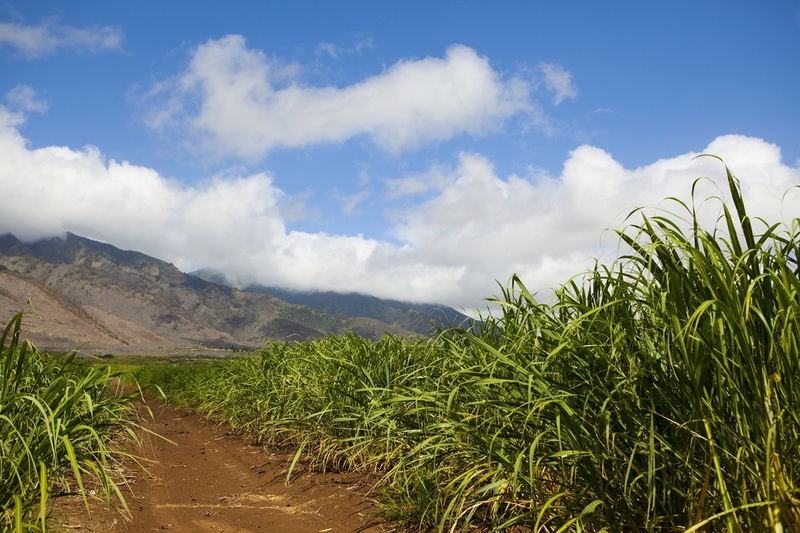 While on vacation in Hawaii, you can hike through rainforests, deserts, and plains—or even all three in just one hike! And, the view at the end? Many visitors say even the most arduous hikes are well-worth the reward at the end of the trail. These days, you can even upload your adventure to a host of social media sites, designed to feature hiking in Hawaii. But, beware, some of these sites don’t have your safety in mind. Instead, some lure inexperienced visitors to dangerous hikes, and you may find yourself in harms way if you attempt to hike a trail that’s above you skill-level. Many trails take hikers through dry and arid landscapes, so make sure you bring lots of water. What’s a hiker to do? First, check the website, www.hawaiitrails.org. That’s the OFFICIAL site of the Hawaii Trail and Access System (part of the Department of Land and Natural Resources), and it is updated regularly to include trail closures, safety information, and access changes for those interested in hiking in Hawaii. Get Information: Prepare your hiking route. Maps and directions are available through this website. If using a trail not shown on this site or map links, or want more information, contact the Department of Land and Natural Resources. ALWAYS STAY ON SIGNED AND MANAGED TRAILS! Trails and access roads on this site are maintained and designated for public use. Hiking and leaving a maintained trail is dangerous (i.e., hiking on adjacent ridgelines, gulches, or cliff climbing etc.). Pay attention: to posted warning and management signs. If the direction of the trail looks confusing: go back and start over. Do not hike alone: consider hiking with a group of people. Keep track of time: by allowing sufficient time to return before dark. 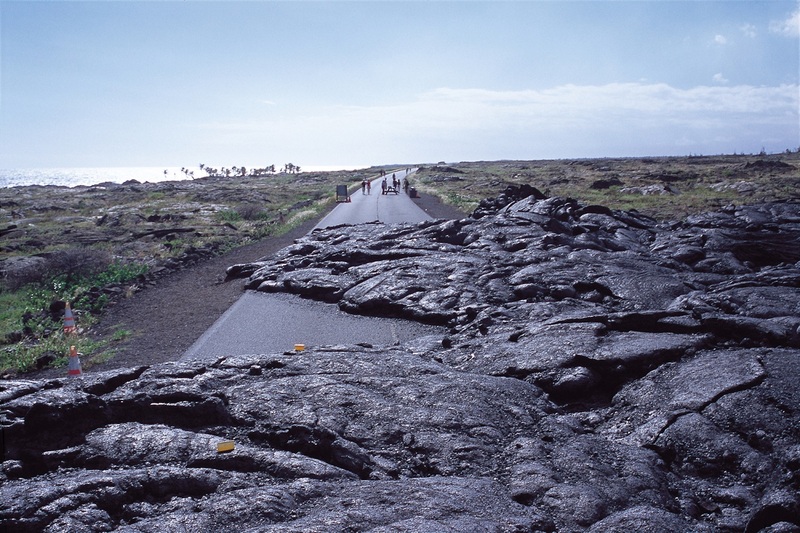 Hiking through the lava fields on the Big Island can be dangerous, so make sure you have the skill-level to attempt it. Each year, a number of Hawaii hikers find themselves in need of rescue after hiking trails that are unmarked, on private land, or above their skill-level. You can avoid being one of them if you follow the trail, follow the rules, and follow your instincts.